Annual Turnover2009-10 Rs. 10 - 25 Crore Approx. Established in the year 1994, we, Lamifab Industries are the manufacturer and exporter of PP Roll, Hill Tent, Army Tent, HDPE Tarpaulin Roll, Waterproof Tarpaulins and HDPE Laminated Tents. 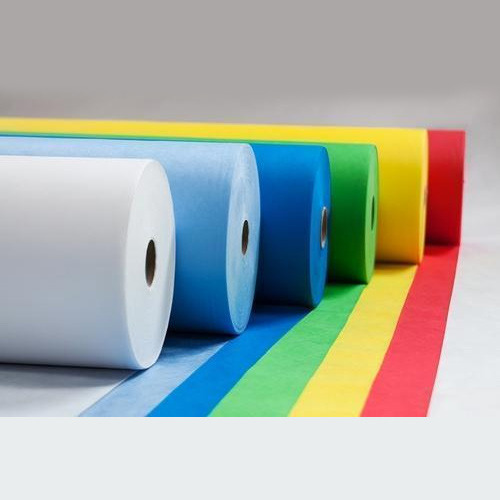 We are the manufacturer and exporter of PP Roll, Hill Tent, Army Tent, Pole Tents, Bag Fabric, Tent Fabric, Vermi Beds, HDPE Fabric, Woven Bags, Irrigation Pipe, Marquees Tent, PP Scrim Fabric, Canvas Fabrics, Packaging Sacks, Fumigation Cover, HDPE Tarpaulin Roll, Waterproof Tarpaulins and HDPE Laminated Tents.